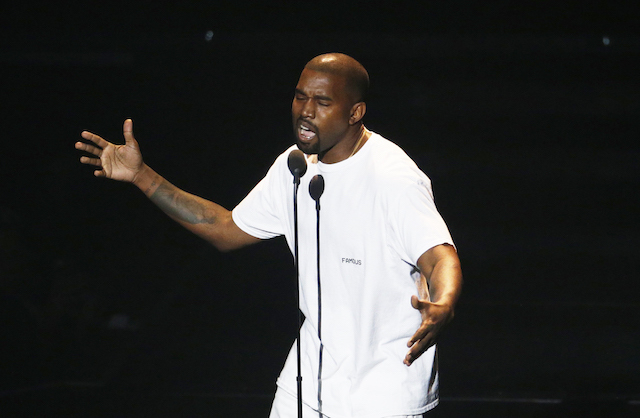 Kanye West reflected on the “beautiful” year that was 2018 as he thanked fans for all their support and declared that he’s “drug-free” as he heads into 2019. “I’m drug-free and my spirit is connected. No weapon formed against us shall prosper,” he added. “So, I think it’s important for us to have … open conversations about mental health. Especially with me being black — because we never had therapists in the black community. We never approached taking medication,” West shared.